Marvel Studios is certainly on a roll. For the past couple of years their films have been well received by fans and critics and the success just keeps building. After delivering three epics last year, Marvel Studios expanded on that success with the unbelievable reception to this year’s Black Panther and Avengers: Infinity War. To think, it all began when a B-list Marvel Comics superhero made his big-screen debut ten years ago. That character, of course, is Iron Man. 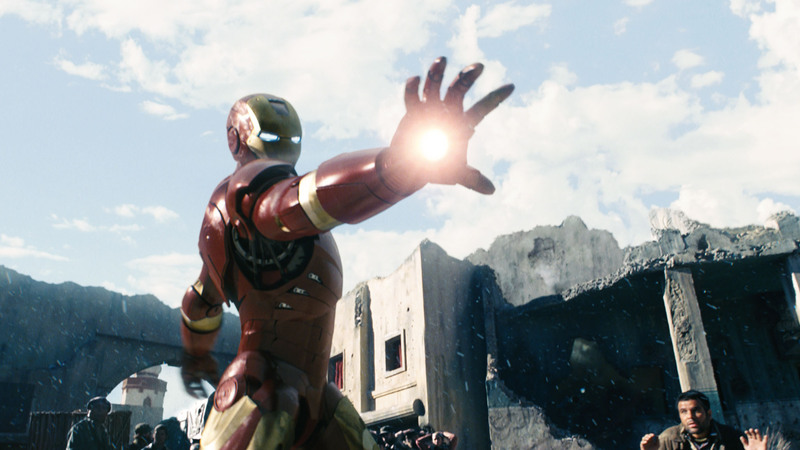 Back in May 2008, the Golden Age of Superhero Films had arrived with the premiere of Iron Man. Superhero films had gained prominence in the first years of the 21st century with explosive adaptations of Marvel Comics characters like the X-Men and Spider-Man and DC properties like Superman and Batman. When Iron Man was announced, many thought it would be another fun and entertaining big-budget film. What few realized was that it would spark a phenomenal interconnected film universe that became known as the Marvel Cinematic Universe (MCU). From that moment, the MCU exploded and captured our imaginations (and wallets). Which is why we are here celebrating the MCU 10th anniversary. Many know by now the history of the MCU and how it came to be. Marvel Comics in the 1990s was bankrupt and sold the film rights of many of its characters to various film studios. While this saved the comic book company in the short term, this act left Marvel’s beloved characters in the hands of others who made their own changes when it came to the films. When Marvel formed Marvel Studios to have creative control over its characters the company had a dilemma in that their A-list characters weren’t available. In fact, the initial characters in the MCU where in the hands of other film studios. However, Marvel Studios was able to regain the film rights for all except a few like the X-Men, the Fantastic Four and Spider-Man. This forced the studio to rely on their less popular characters and this allowed them to fully realize their potential on film. When Iron Man premiered, many saw how special it was since it focused on the flawed main character. Whereas, the main draw of the DC films at that time were the villains, such as in The Dark Knight, the first MCU film set a standard where the title character was the primary focus, not the foe. This led to a common problem with MCU films which had weak villains, but fortunately, the heroes were so endearing that audiences forgave the films. There was one thing that enabled Iron Man to stand out from the other blockbuster superhero films. Those who stuck around through the film’s ending credits found out what it was when they were tantalized with the idea of interconnected films. The hero Tony Stark was greeted by the mysterious Nick Fury who informed him he was not the only superhero around. 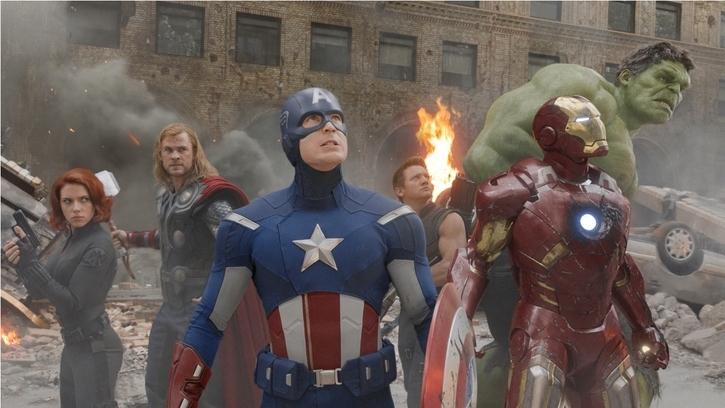 Fury presented Stark with the idea of the Avengers Initiative, thus the Marvel Cinematic Universe was born. This budding film universe was given a boost a month later when The Incredible Hulk premiered. While it is kind of dismissed these days, the second Hulk film was a vast improvement over Ang Lee’s pretentious and over-the-top Hulk, but it cemented the MCU. Aside from its many Marvel Easter eggs, at the end of The Incredible Hulk, Tony Stark appeared, which connected the two films. 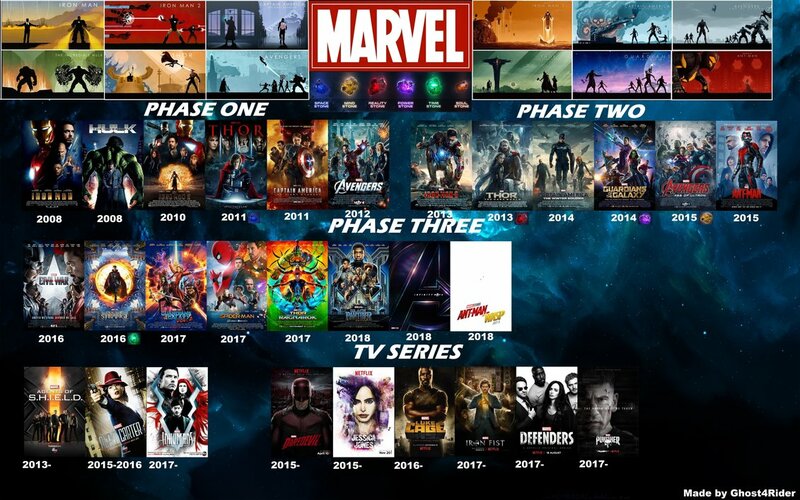 From there, the MCU continued growing. 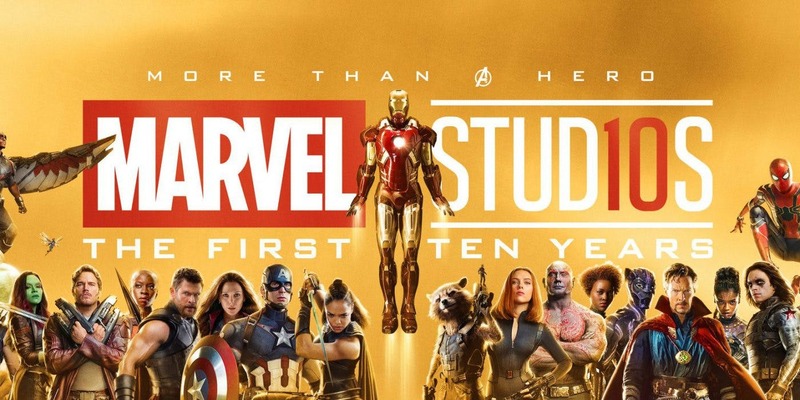 A few short years later, Iron Man had a sequel and two more MCU films came out (Thor and Captain America: The First Avenger) that helped lay the groundwork for the culmination of the MCU at that time: The Avengers. Needless to say films were never the same. Here we are at the MCU 10-year anniversary, celebrating it with their newest smash hit Avengers: Infinity War. Many film studios tried and failed to copy the success of the Marvel Cinematic Universe. These include Warner Bros. and DC’s DCEU, Universal’s Dark Universe, and Sony’s Spider-Man film universe. 20th Century Fox came close with their X-Men films but their films were hit or miss. Naturally, one has to wonder what helped the MCU to succeed. 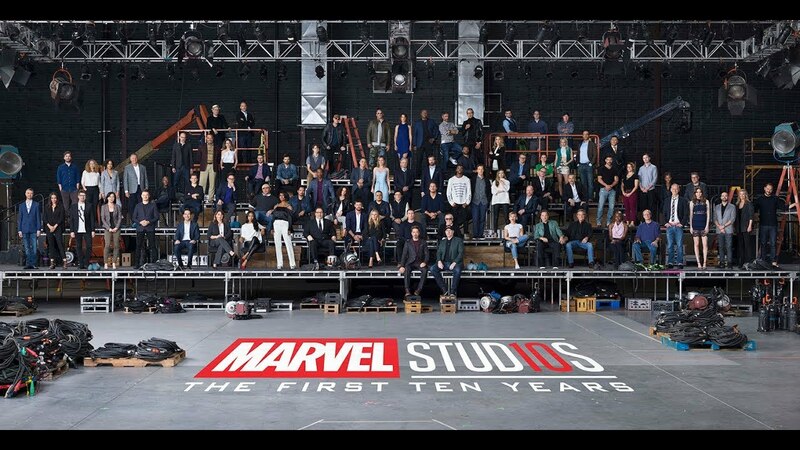 How is it that the film studio is commemorating the MCU 10th anniversary while others like the DCEU are on life support? Much of that credit goes to the head of Marvel Studios, Kevin Feige. 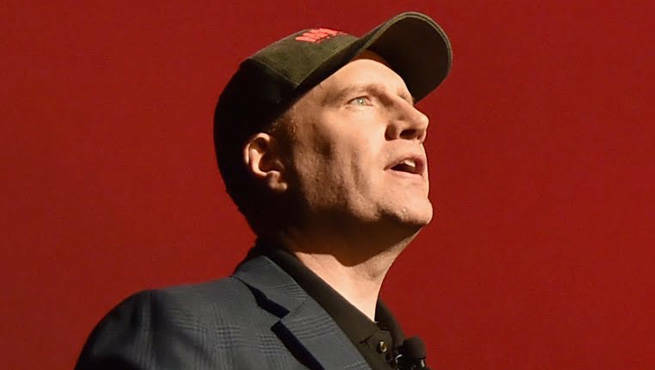 Unlike other film executives, Kevin Feige is a comic book fan, he understood what fans loved about the superheroes and villains. He helped ensure that the live-action films were faithful to the source material. This doesn’t mean that the adaptations slavishly copy what was in comic books, but they did capture the essence of the material. Feige also allowed the characters in his films to look like their comic book counterparts. A big complaint about the X-Men films is that they seemed as if they were ashamed of the source material. None of the mutant heroes were garbed in their colorful comic book costumes, but were clad in black leather. The filmmakers did not think spandex costumes were credible. Marvel Studios and Feige thought otherwise. At the same time, the MCU films did not follow any trends like the DCEU. The early films did not try to capture the grimy and dour mood of The Dark Knight. That Batman film was a huge success at the time and it would have been easy to copy it. However, Kevin Feige and his people stuck with presenting the best films possibles that fit their vision. This is evidence of his capabilities as a film executive, another reason for Marvel Studios’ success. He is able to work with many directors and gave them just enough freedom to create superb films. This policy worked well to attract many up-and-coming directors that Feige and company recognized and encouraged. This is why more obscure or promising directors like James Gunn, Ryan Coogler, Joss Whedon, Jon Favreau, the Russo Brothers, and Taika Waititi emerged as solid filmmakers with genuine creds and blockbusters under their belts. Make no mistake, Kevin Feige has a firm hand in the direction of the overall narrative of the films, yet he gave the directors enough room to add their own stylistic touches and the support they needed. Of course, this did not always work out. For every Ryan Coogler there was an Alan Taylor or some like Favreau and Whedon became burned out from the pressures of their sequels and left Marvel Studios. Then there were the times that established directors like Patty Jenkins and Edgar Wright could not work well with Marvel Studios and departed before their films even began shooting. No matter the complaints about the films we still rejoice at the MCU 10-year anniversary because for the most part, the films are truly special and capture our imaginations. Most of the films are unique, yet find a way to continue the narrative flow of the MCU. The culmination of the MCU 10th anniversary is with Avengers: Infinity War. What makes this film special is that it is clearly the conclusion of a 10-year epic that spanned 19 films. That is why it is resonating so well since it is the payoff that started with early films like Iron Man and The Avengers. Story lines and questions that were teased back then were finally addressed and came to fruition with Avengers: Infinity War. We are allowed to witness and take part in the emotional journey of the all-too-human characters. But most of all, the marvelous (pun intended) MCU films make us feel like kids again. Here’s to another ten years. As a comic book reader since the early 90s, the explosion of comic book films and tv shows is something that has brought me endless geeky joy. The MCU has really established a foothold and it amazes me how Marvel Studios are able to produce hit after hit. My love for comics started with Marvel but I am also a huge DC fan and hope they can right the ship and find similar success with their films.